While they may not be as flashy as the kitchen, living room, or entertainer’s backyard, the bedrooms in your home are ABSOLUTELY critical for most buyers. Bedrooms are a private sanctuary away from the rest of the house and the family. While they mostly need to be functional, they can add a tremendous amount of value to your home for prospective buyers. While you can settle for the status quo, with a little bit of extra work, you can turn your home’s bedrooms into assets that can help you sell your home FAST and for TOP DOLLAR!!! No, we didn’t forget to change the heading from our last post. As usual, this one is both standard, and yet absolutely essential. Do a deep clean (including the windows), open blinds, and remove any personal pictures, knick-knacks, awards, and decorations. Buyers need a blank slate so they can envision which child is going to get which bedroom, or which bedroom they are going to turn into an office etc. You might THINK you can just throw the “extra” stuff from your bedrooms into the closet and be done… But buyers are going to open the closets whether you think it is polite or not. Closet space tends to be VERY important to buyers, as they want to see if they are going to be able to fit all of THEIR stuff. While you might think that a full closet would be a bonus here as it showcases just how much the space can hold, the opposite is actually true. It is very hard to judge how much a closet will hold when it is already full over other stuff. The items already in the space distort the viewers perception and actually make it seem smaller. Do yourself a favor, spend the extra hour or two and correct the closets. This will even help you get a jump on moving. While you may have spent a great deal of cost and energy making the very best princess palace in your daughter’s bedroom, it’s going to look like a cotton candy factory exploded to everyone else. 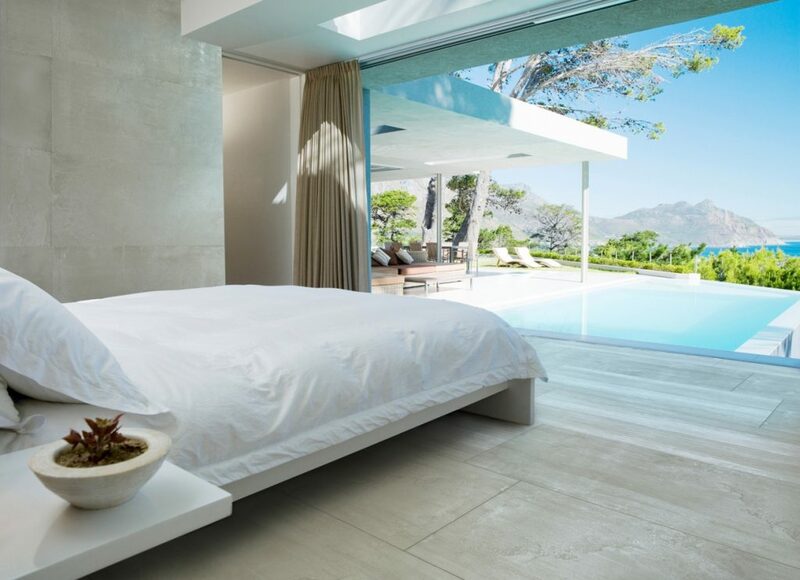 Again, buyer’s want a clean slate and the best way to achieve this in the bedrooms is to be a neutral as possible. Buy a neutral colored duvet and possibly even repaint the walls so that your home’s bedrooms will help sell the rest of the home.